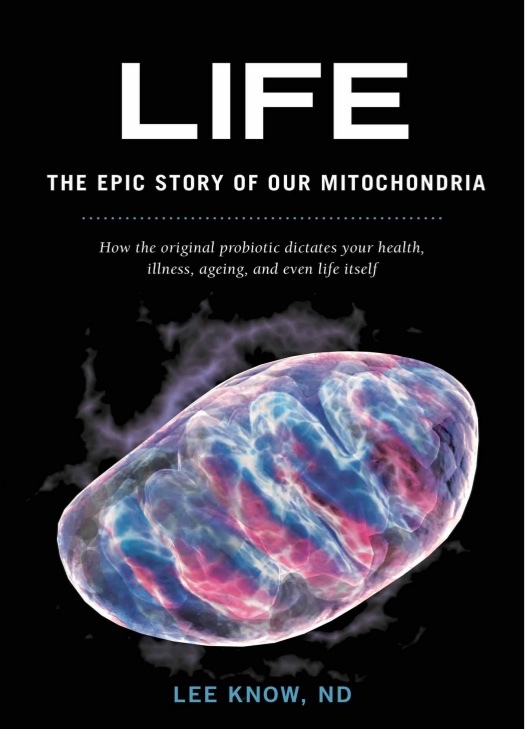 Biohacking Book : Life – The Epic Story of Our Mitochondria « Adafruit Industries – Makers, hackers, artists, designers and engineers! This book was full of useful metaphors, stories and even humor. I found this to be just what I needed to get through the more technical sections. Definitely a recommended read to athletes or health enthusiasts who want to know what is going on under the hood. 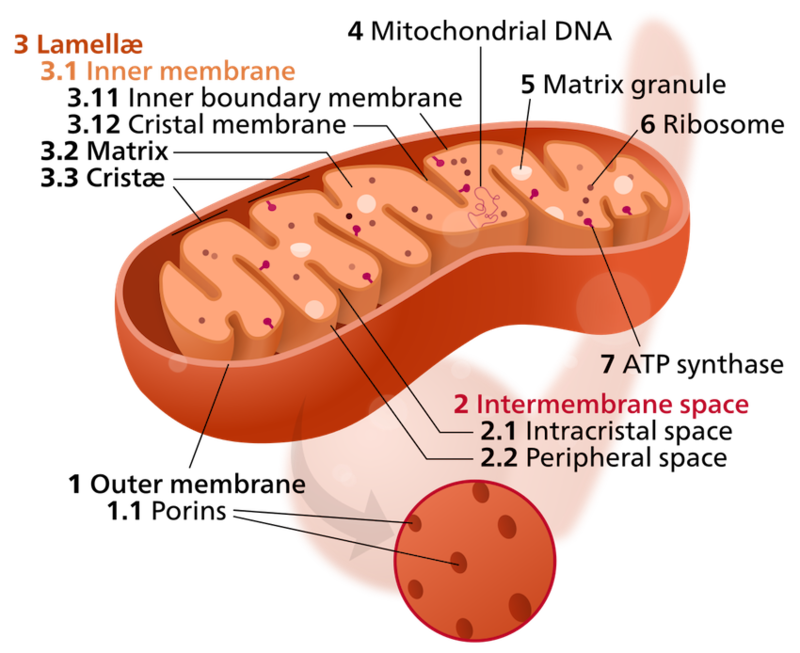 The discussion point I walked away with is that a lot of chronic western health issues could be related to energy deficiency due to dysfunctional mitochondria.